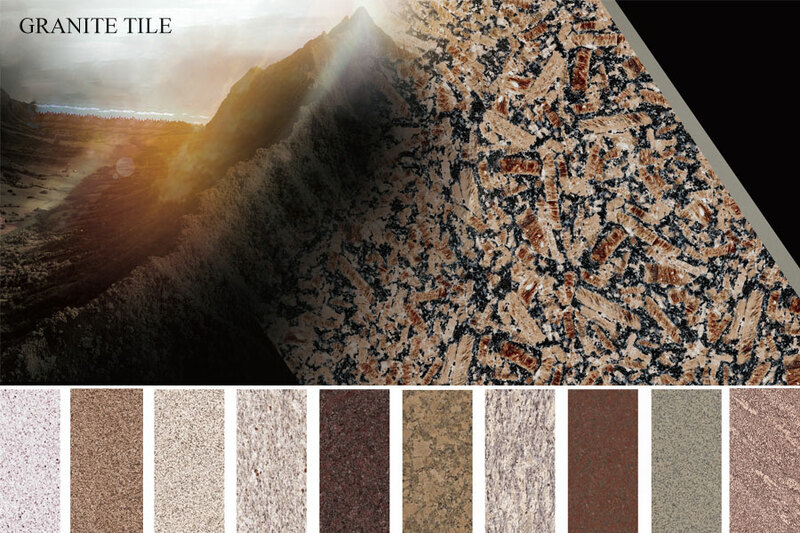 Granite effect tile have superior physical properties and are suitable for exterior walls. granite tile thin bricks are light in weight and greatly reduce the building load. Is the preferred decoration for many real estate exterior walls. Surface finish: Faux Granite Tile can be made litchi finish, matte finish or polished finish. Application range: Applicable to interior and exterior wall finishes, it can be widely used in various public buildings, residential buildings and high-rise buildings. 2, Granite Wall Panel after 1200 degrees high temperature firing, the simulation effect is good, the texture is good, the color is rich, no color, no deformation. 3. The modulus of rupture is ≥50MPa, the breaking strength is ≥800N, and the water absorption rate is ≤0.5%. The performance of various materials far exceeds that of traditional ceramics, stone, aluminum-plastic board and other materials. 4, Granite Exterior Wall Tiles have strong physical properties, hard texture and acid resistance, wear resistance, good slip resistance, ordinary scratches will not cause damage. It is suitable for use in areas with high dust and pollution, high acid rain concentration and other natural climatic conditions. 3. 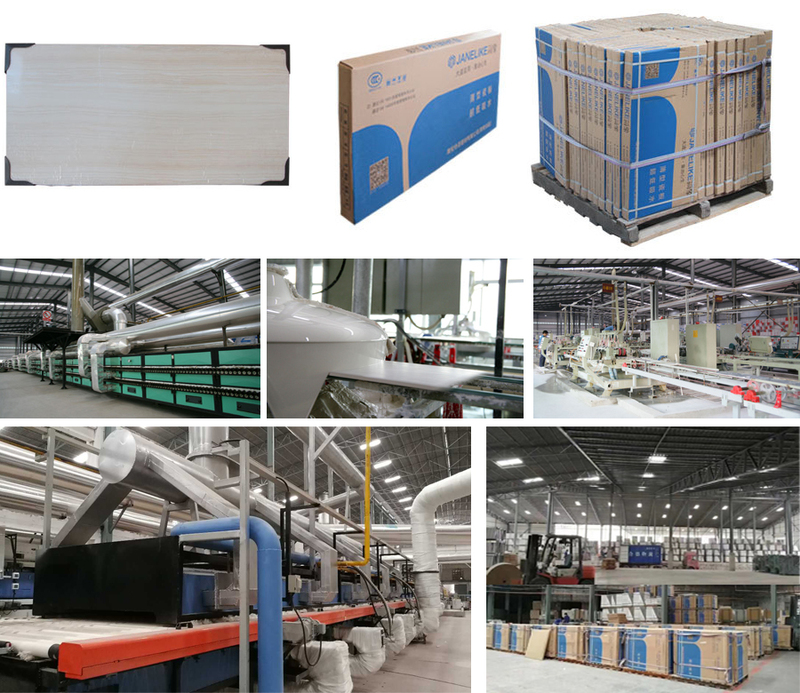 For product users, thinner and lighter large-size plates not only save logistics and transportation costs, but also reduce the load on buildings, and directly reduce the carbon emissions of logistics and construction. Looking for ideal Granite Tile for Sale Manufacturer & supplier ? We have a wide selection at great prices to help you get creative. All the Granite Tile Thin are quality guaranteed. We are China Origin Factory of Granite Effect Tile. If you have any question, please feel free to contact us.